A weekly podcast. A place to let your geek flag fly and talk about all things geek. Basically a fuzzy guide to life, the universe, and everything but mostly geek stuff. A journey through some geek news, comics, The Simpsons, Star Wars, and whatever randomness finds its way onto the recording. Welcome! 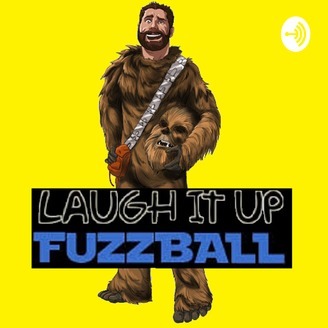 Laugh It Up Fuzzballs (Ep. 138) - How’s it going fellow younglings?